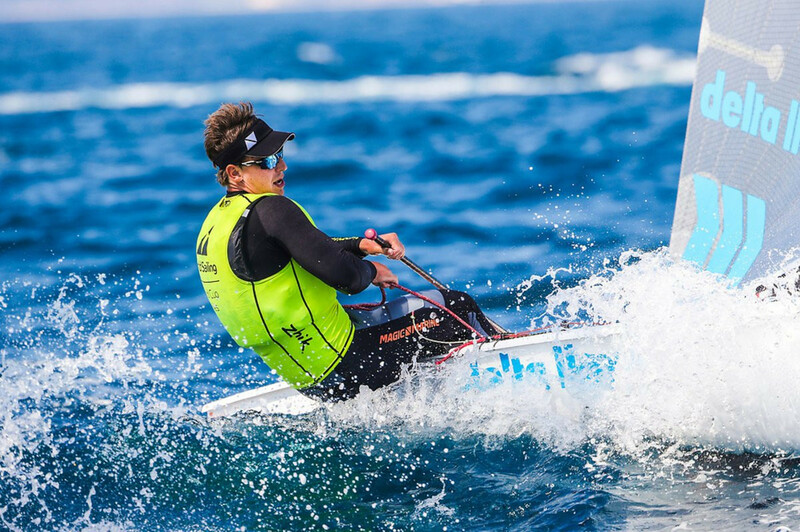 New Zealand's Sam Meech maintained perfect form to remain top of the standings in the laser standard event after a second day of racing in the Laser European Championships in the French port city of La Rochelle. 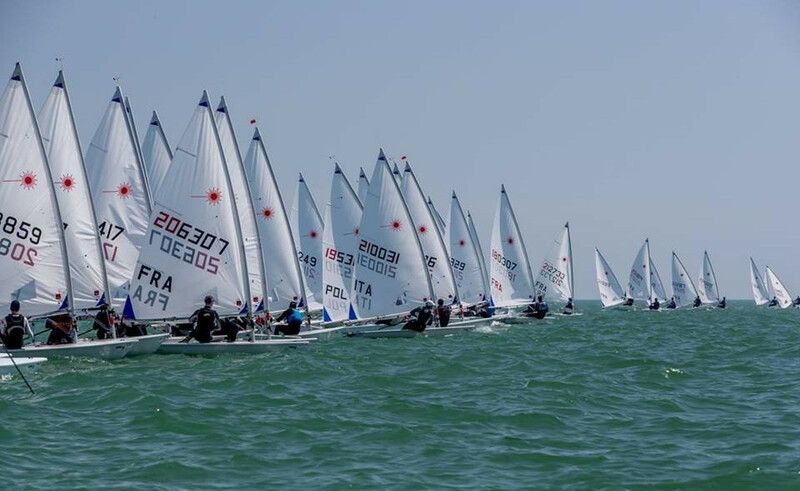 All three defending champions at the Laser European Championships finished below the top of the standings as action got underway on day one in the French city of La Rochelle. The Laser European Championships will begin in La Rochelle in France tomorrow with all three reigning champions back to defend their titles. 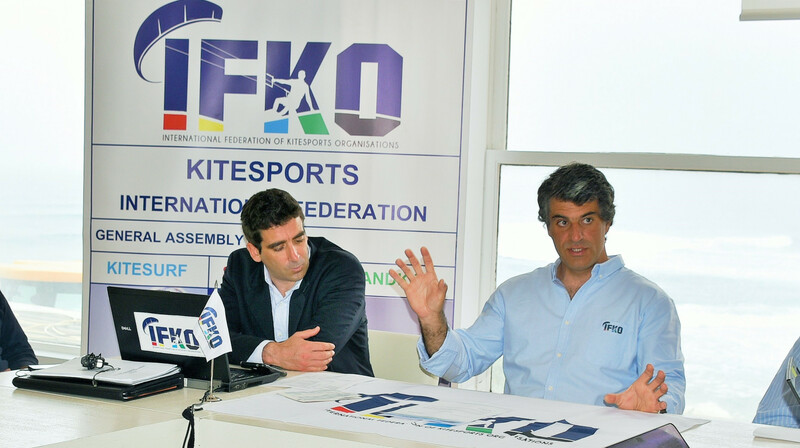 International Federation of Kitesports Organisations (IFKO) President Diogo Paes Fernandes has accused World Sailing of illegally abusing their sport in a wide-ranging attack on the governing body. Major changes to the Olympic programme at Paris 2024 are among issues set to be discussed at World Sailing’s Mid-Year Meeting from May 10 to 15 in London. 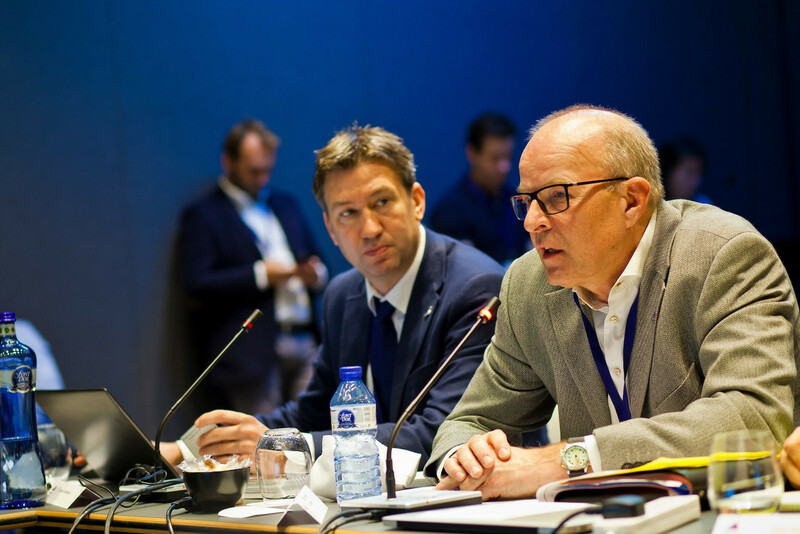 World Sailing have announced the appointment of a Governance Commission as part of its review process. Hosts France finished top of the medals table with seven in total, and four golds, after six days of racing concluded today in World Sailing’s 2018 World Cup Series at Hyères. 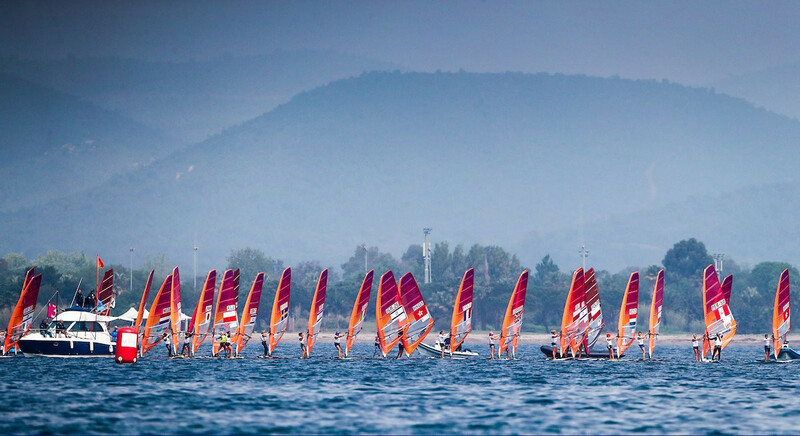 Eight gold medals were decided on the penultimate day of competition at the Sailing World Cup Series leg in Hyères in France. The eSailing World Championship is set to be officially launched next month, starting the journey to a live arena final later this year. 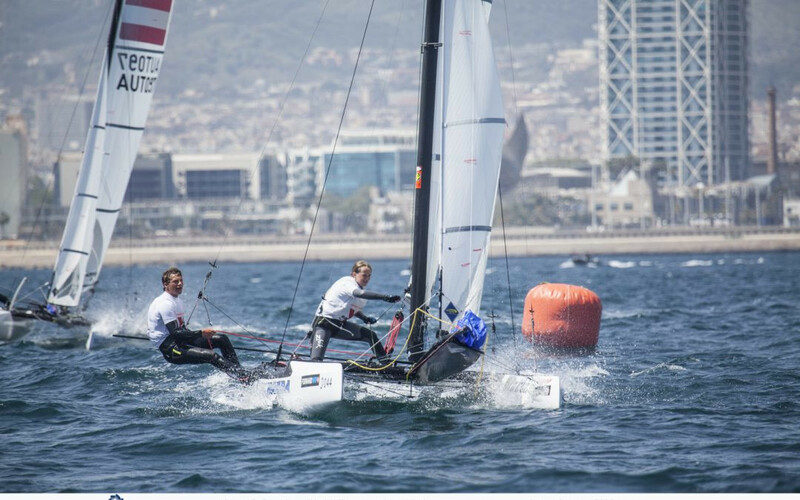 Belgium’s Henri Demesmaeker and Frederique Van Eupen have come out on top at the Nacra 15 World Championships as action concluded today at the Barcelona International Sailing Centre. Sun shone on a fourth day of perfect racing at the Sailing's World Cup in Hyères as action heated-up with medal races fast approaching. 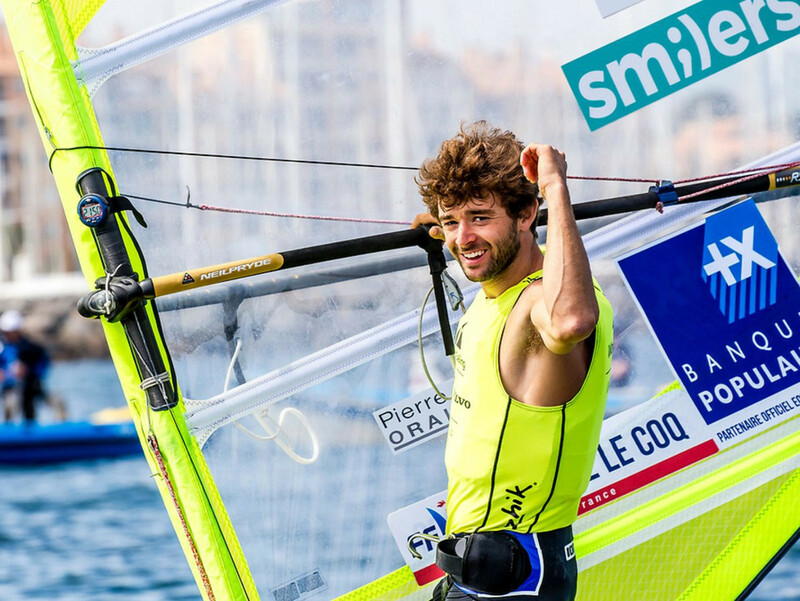 France’s Thomas Proust and Martineau Clement occupy top spot going into the final day of the Nacra15 World Championships at the Barcelona International Sailing Centre. 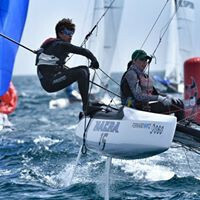 London Olympic bronze medallist Zofia Noceti-Klepacka holds a narrow lead in a pulsating women's R:SX battle at World Sailing's World Cup in Hyères. 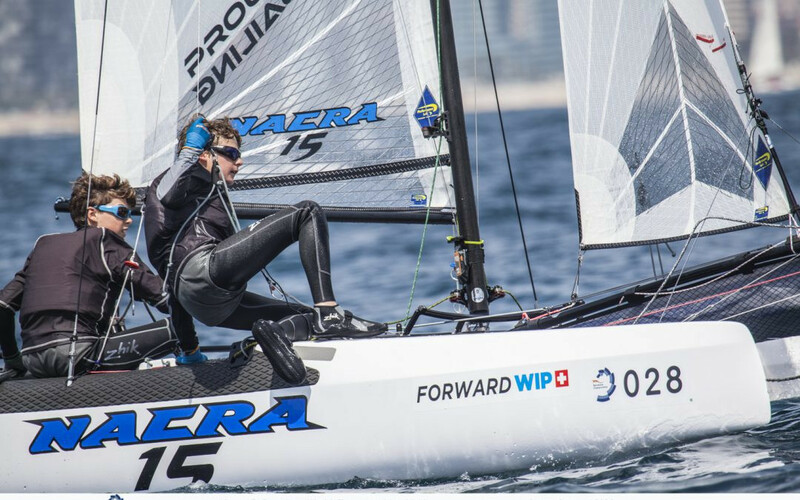 France’s Doran Gouron Le Roch and Kenza Coutard were the strongest performers as action finally begun today at the inaugural Nacra 15 World Championships at the Barcelona International Sailing Centre.